PALATE – Full-textured, long-tasting, concentrated, voluptuous tawny character. 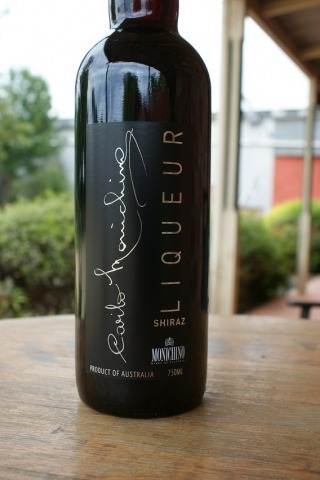 Liqueur Shiraz are undoubtedly the quintessential examples of barrel-matured ports. The sought after deep reddish brown brick colour is a sign of this wine’s maturity. Smoky oak and brandy complexities, combined with the nuances of raisin aromas are mirrored on the palate. The addition of a touch of spice adds to the concentrated, voluptuous tawny character. Serve after dinner with soft cheese & nuts.